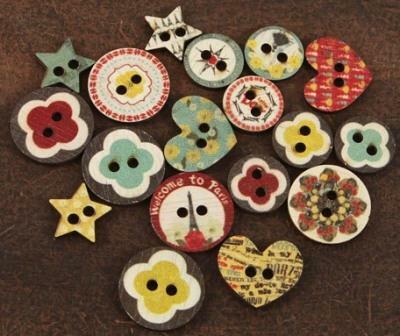 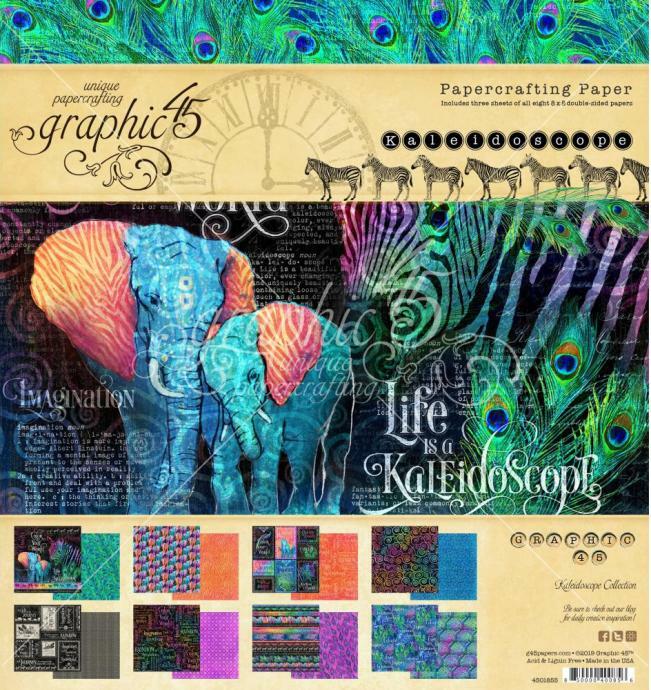 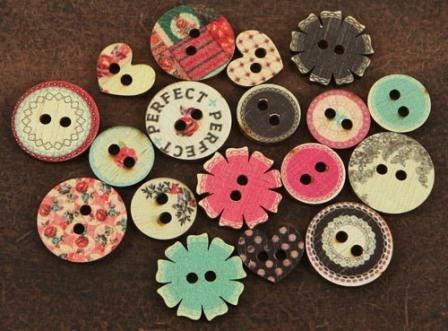 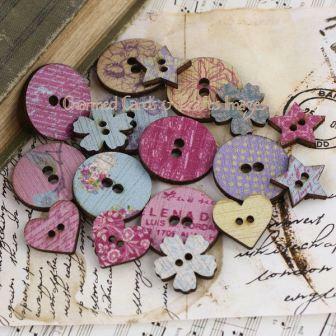 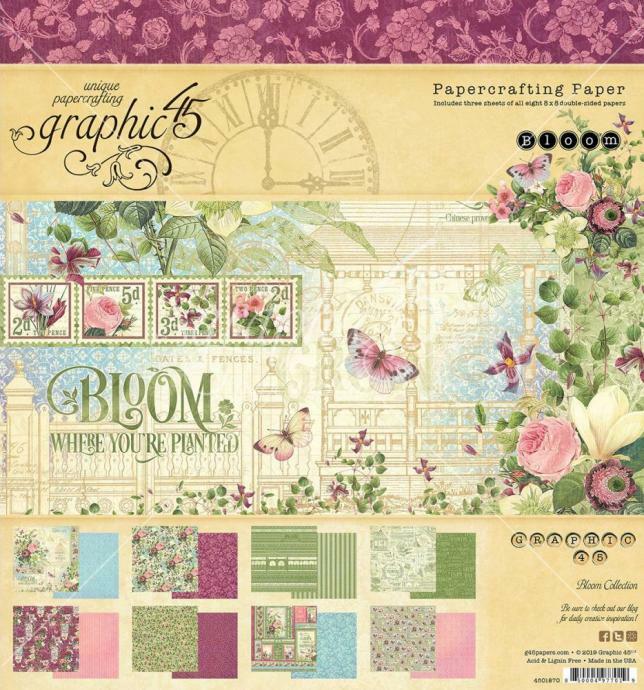 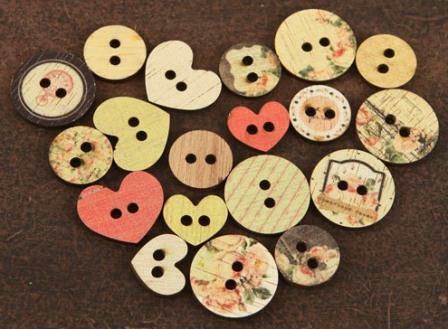 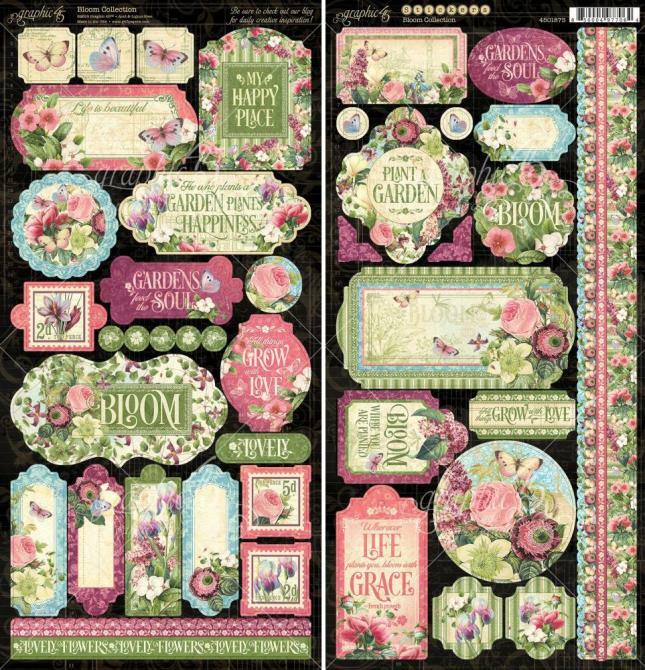 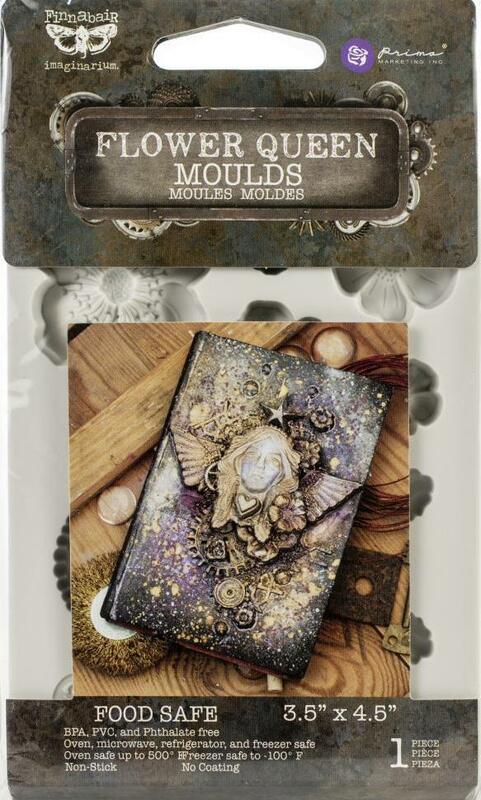 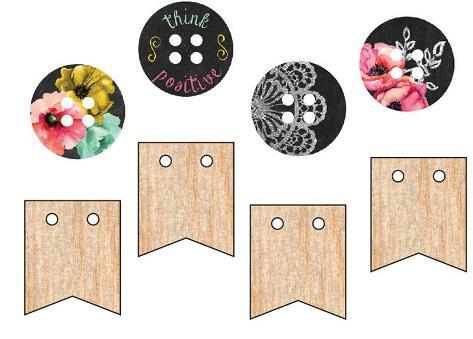 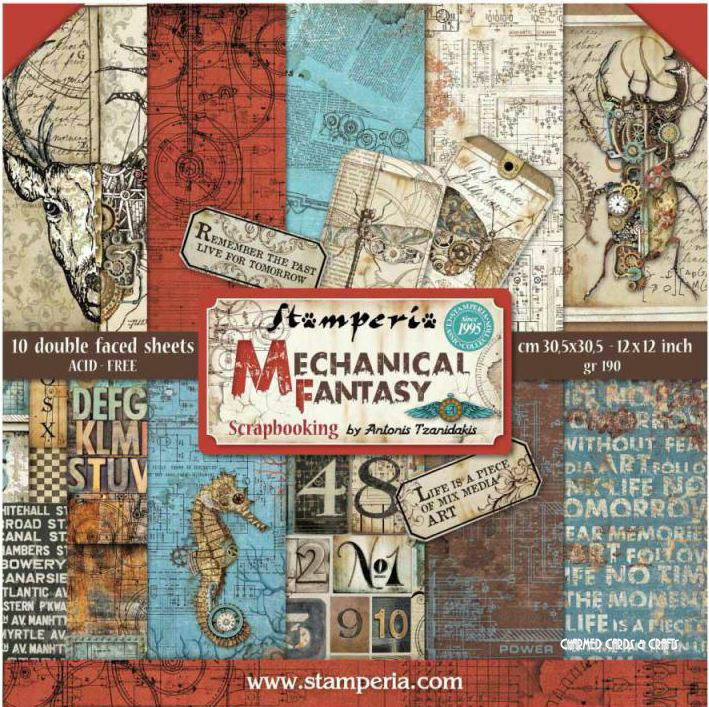 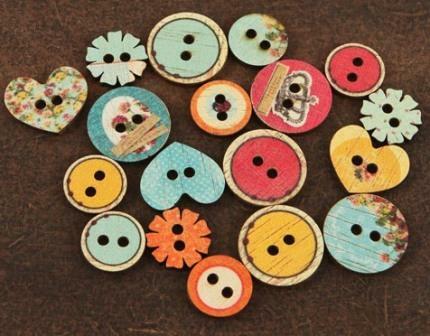 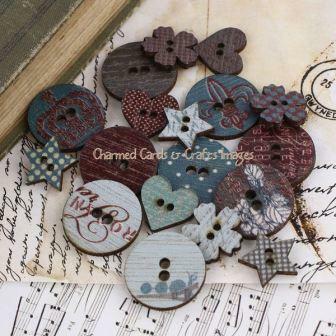 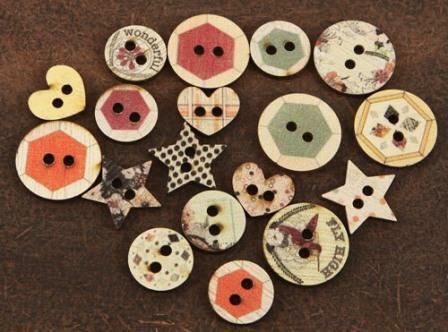 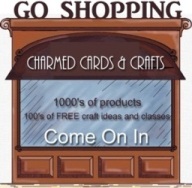 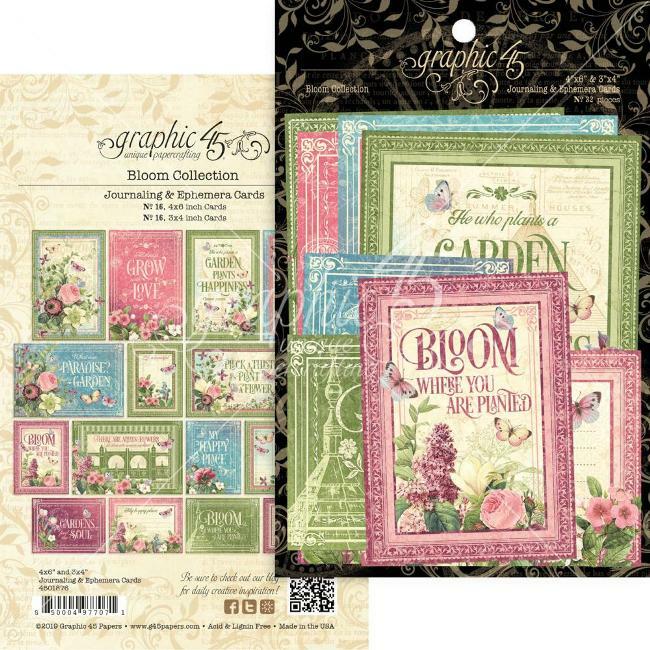 Vintage, distressed wooden buttons with stamped images for both scrapbook pages and cards. 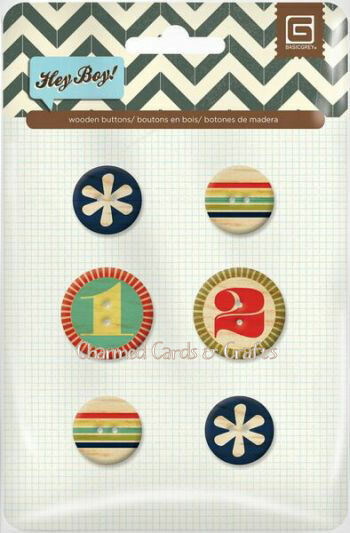 Approximate size 0.75"x0.75"
Six wooden buttons with assorted designs. 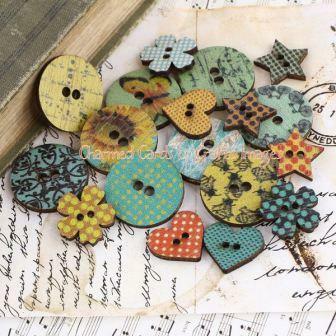 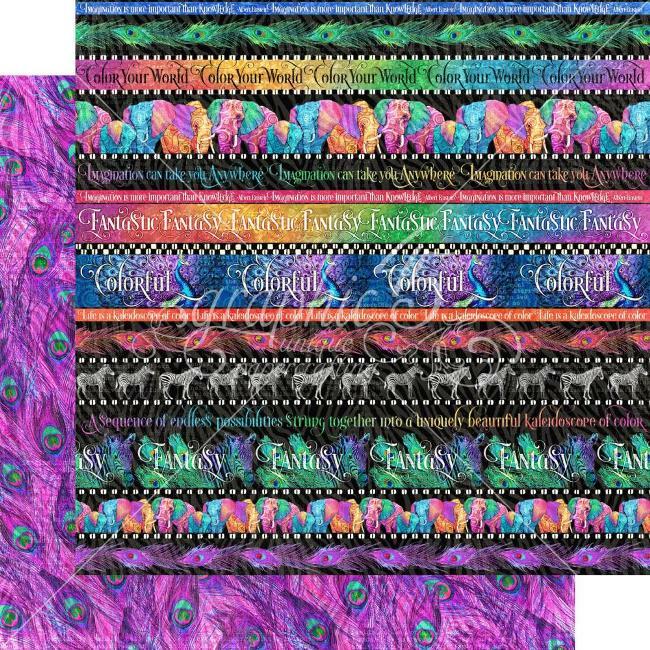 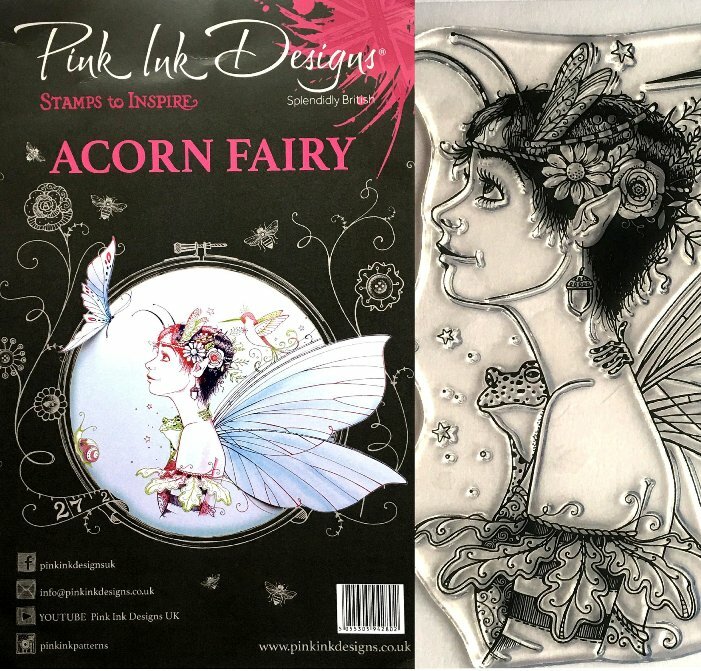 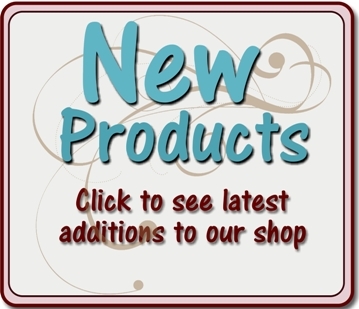 Six gorgeous wooden buttons with assorted designs. 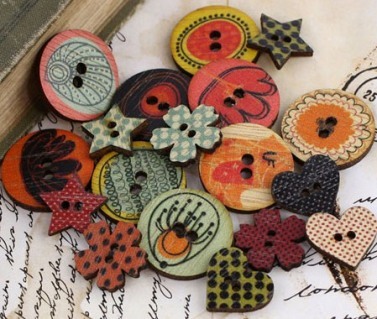 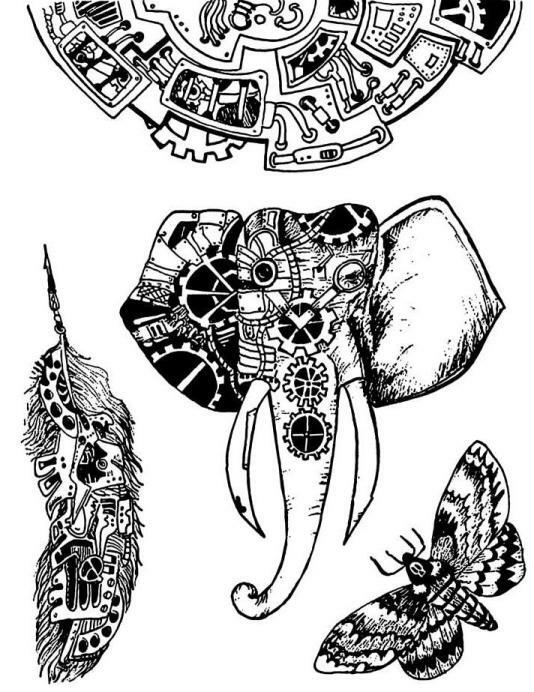 Eclectic buttons in compelling materials including shell and wood.